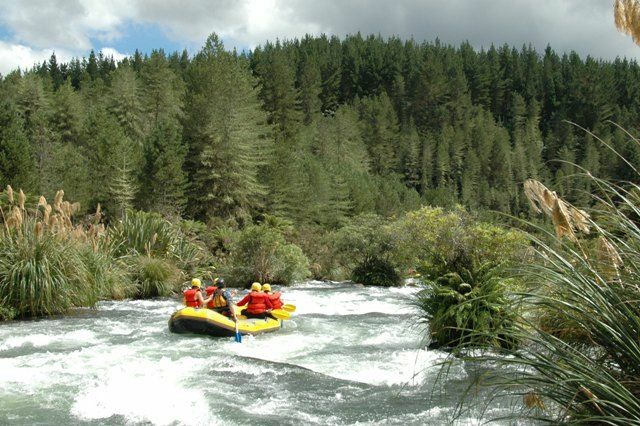 Choose which river suits your ideal adventure. 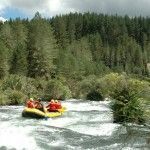 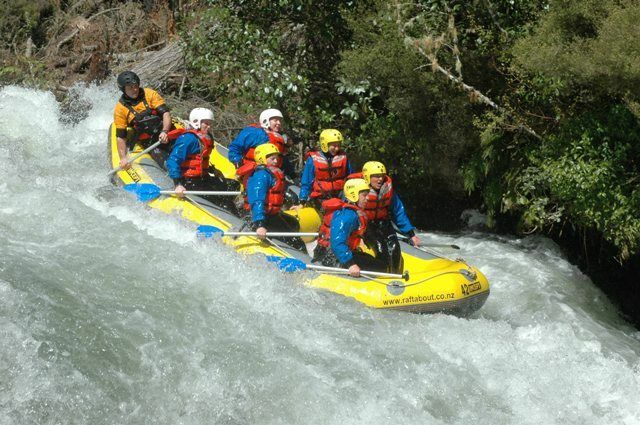 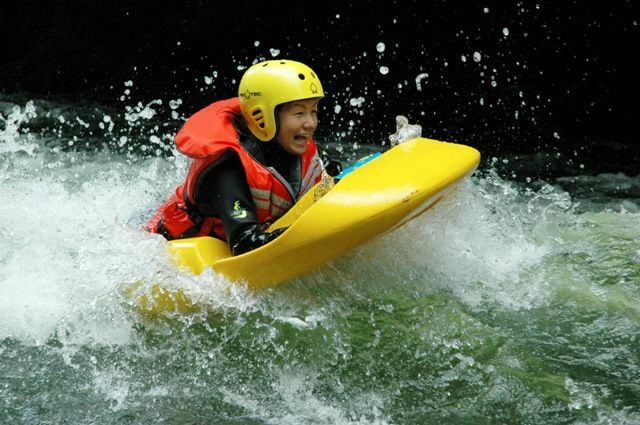 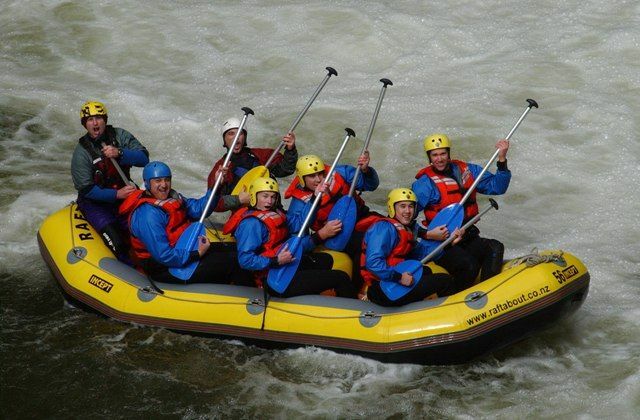 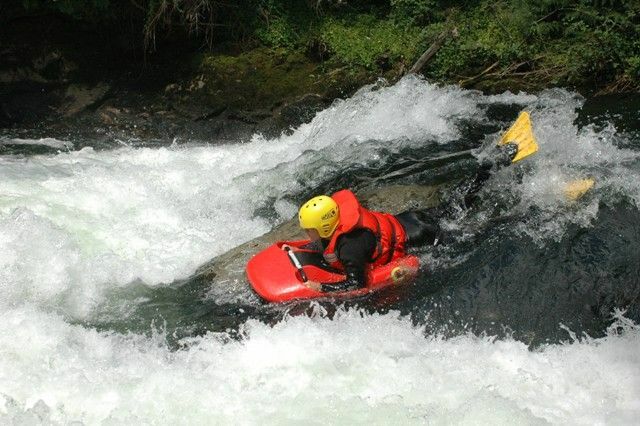 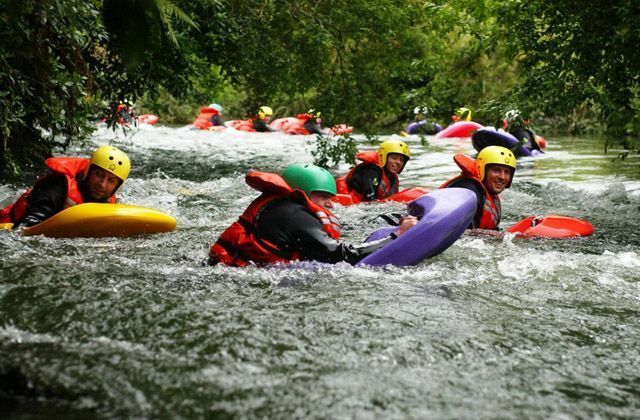 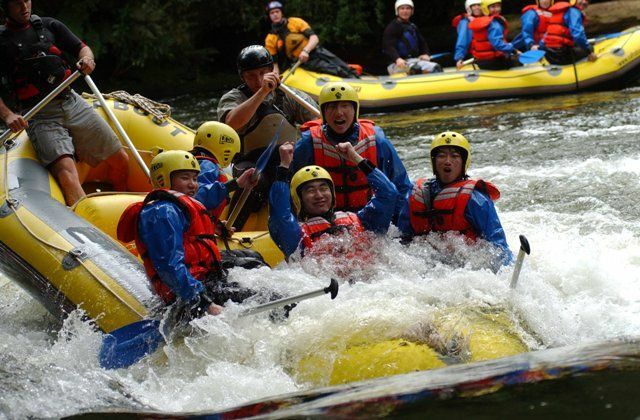 All the trips offer outstanding New Zealand scenery with a varying amounts of challenging water water thrown in. 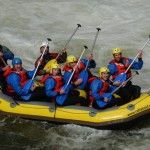 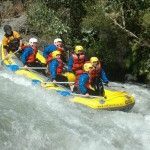 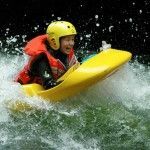 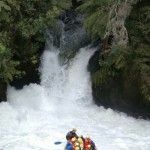 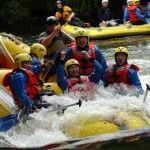 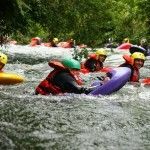 For those who love adrenalin thrills, then definitely check out our Kaituna Waterfall trip, you’ll get a BUZZ going over the highest commercially rafted waterfall (a MASSIVE 7 metres). 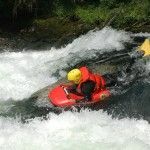 Available all year round!! 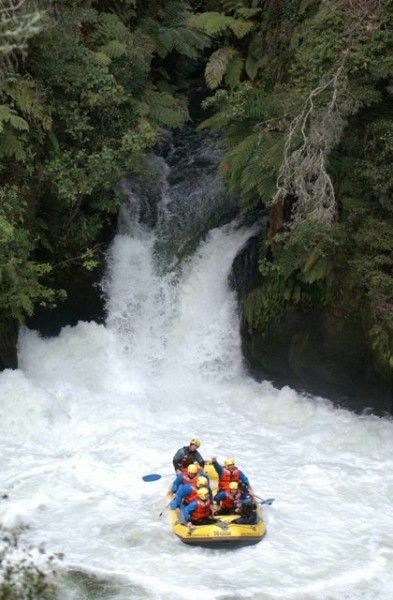 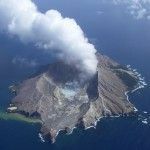 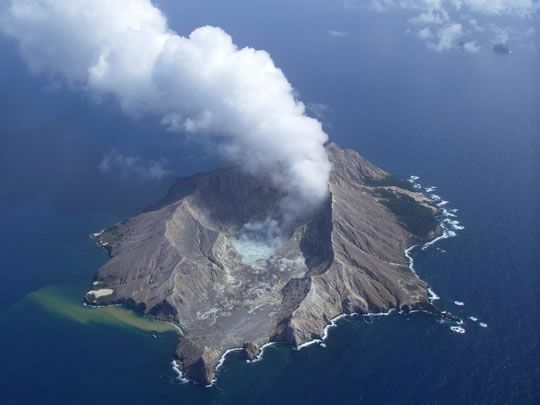 The Kaituna boasts the Highest Commercially Rafted Waterfall (7m) in the World. 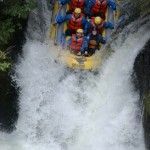 In fact, there are 3 waterfalls among the 14 rapids; 2 smaller waterfalls to practise on before attacking the 7-meter drop named Tutea Falls. 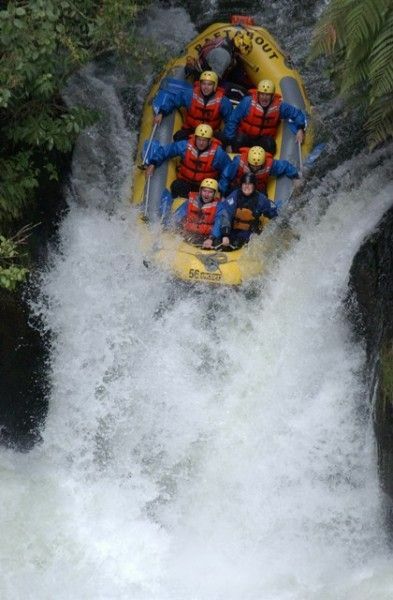 Talk about white water!